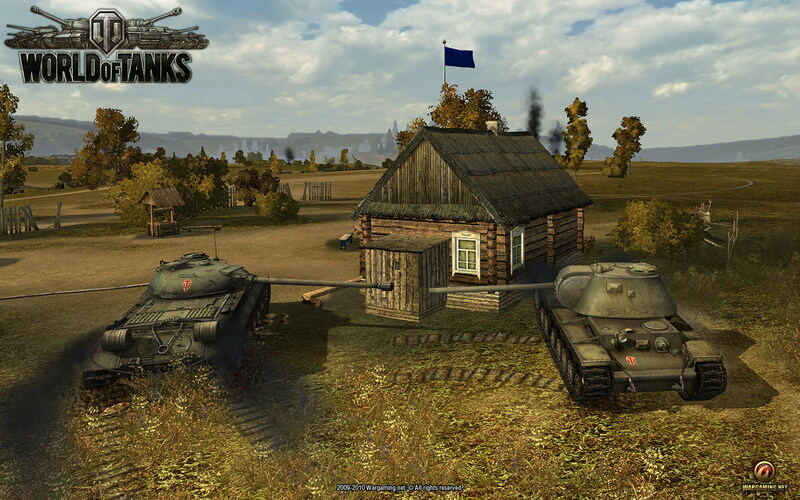 Twórcy gry World of Tanks w prezencie walentynkowym sprezentowali swoim wielbicielom jeden dzień premium za darmo. Wystarczy wpisać kod: FREEHUGS w dniu walentynek, ale nie później niż do 22 lutego, by cieszyć się podwójnym expem i srebrem. one derogatory cmnoemt that was directed straight at MMOVoices, and hell, I rarely posted there. Out of curiosity since hearing about the video that Cindy posted I was like hmm I'm gonna check it out (I like to look at things from all sides, its just my nature) I WAS FKING SUSPENDED!! !lol WTF?? This is hilarious. I was suspended simply for being associated with Yak or agreeing with him on certain topics regarding 1st amendment rights. Really MMO Voice? Now that's rich.I actually would go so far as to say I defended one of your cronies or listeners (or both) in advising Yak to not post his or her personal info. I'm a neutral party and I get banned from the site? LOL That cracks me up!!! I feel like a celebrity now. I'm too tired to thoughtfully conmmet in-depth, but I have to admire the idea of dying XP. That's such an amazing concept, as well as cataloguing the way people die maybe you should consider snapping a screenshot of when they first die a certain way and keep a record book that character can access of it? I know I'd get a kick out of looking at some of my past mistakes and gankings =]But major kudos on turning something normally tedious and disheartening into another fun experience.